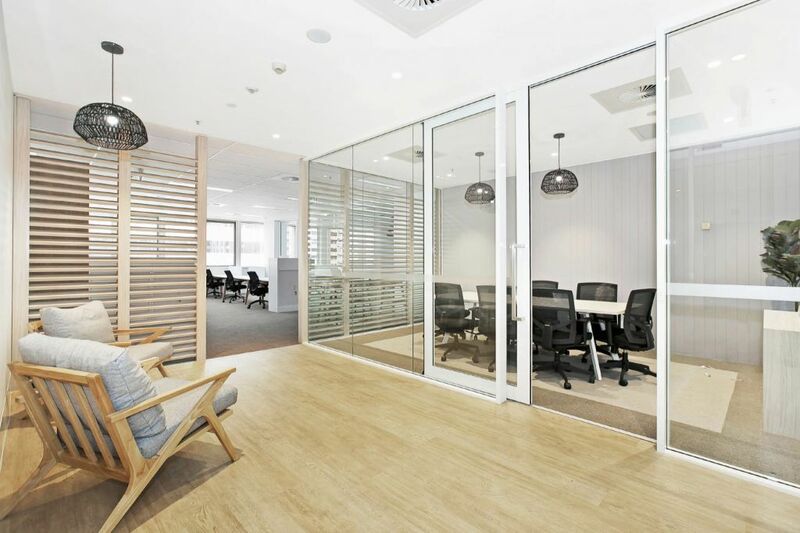 These stunning new suites have been fitted out to a very high standard and are now available for lease. 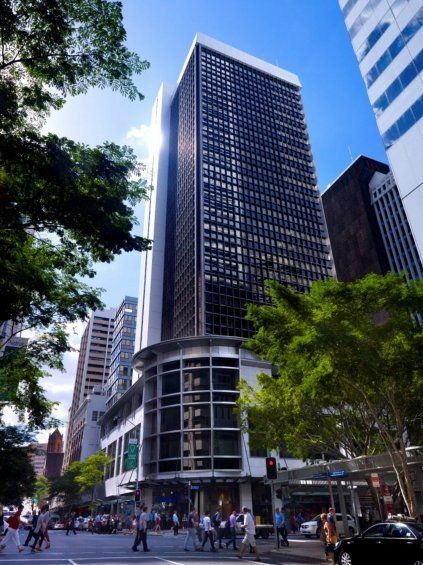 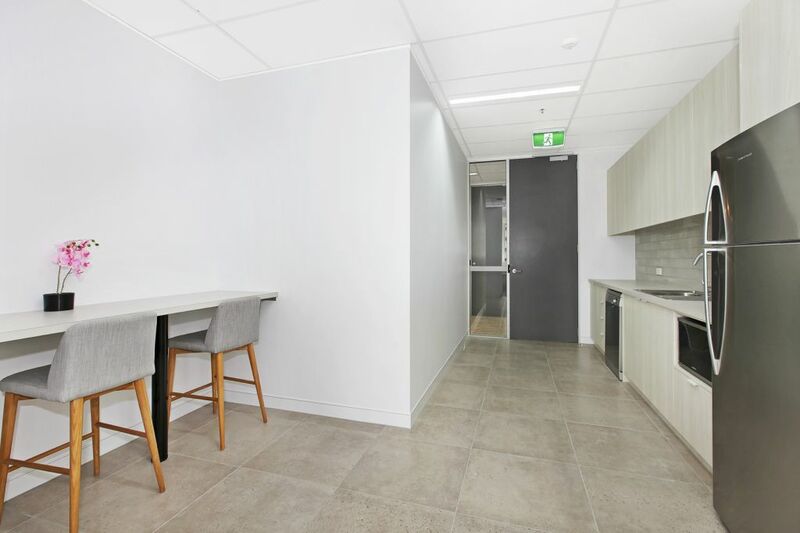 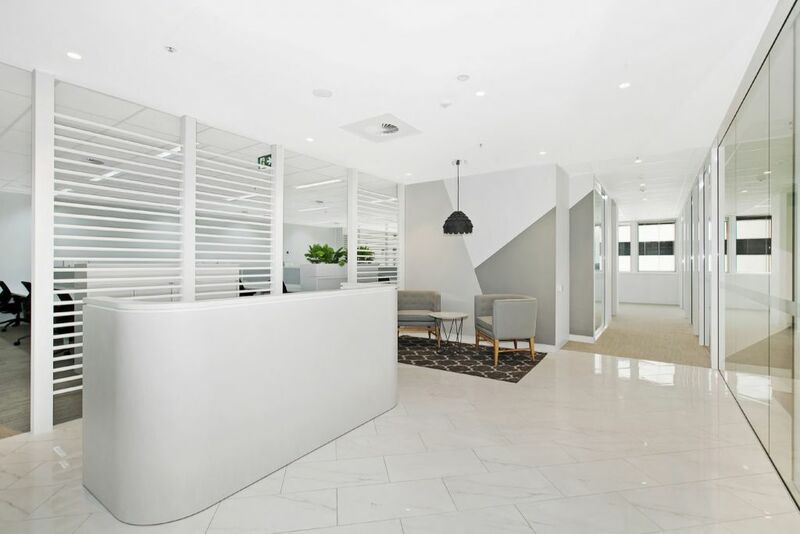 Located in the very heart of Brisbane's CBD, with close links to Central Station, Queen Street Mall and the Golden Triangle, the positioning does not get any better for your new office. 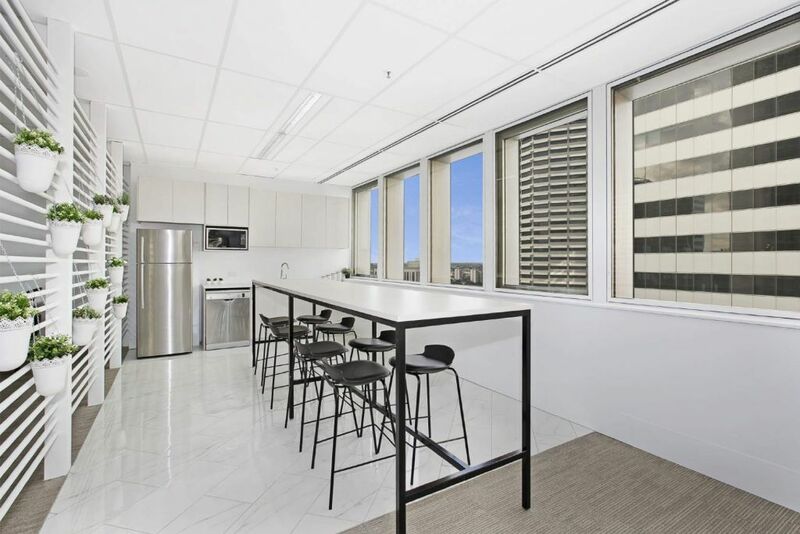 These suites range in size and come furnished and include private kitchenettes. 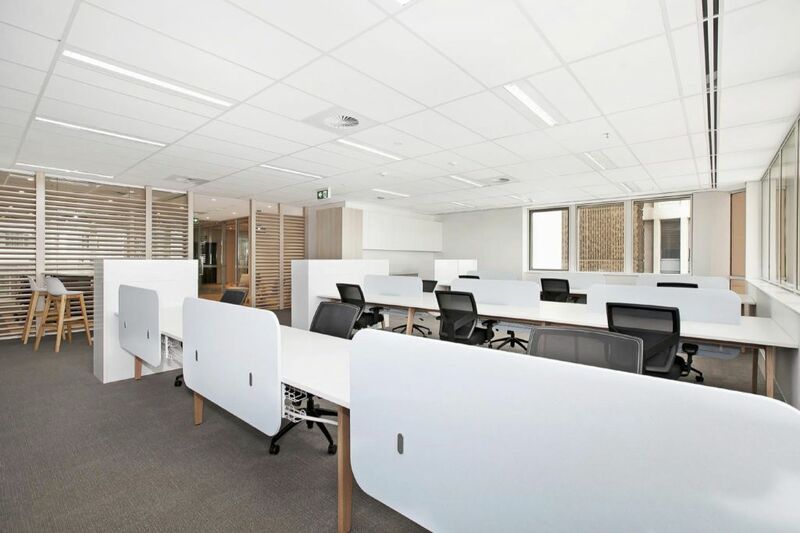 Send us an enquiry now to view the centre, the suites are going fast.